Rubio and Nelson teamed up on Thursday to send U.S. Senate Majority Leader Mitch McConnell, R-Ky., and U.S. Senate Minority Leader Chuck Schumer, D-NY, a letter on the matter. In the letter, Florida’s two senators called on the Senate leaders to bring America’s Water Infrastructure Act, also called the 2018 Water Resources Development Act (WRDA), up for a vote as quickly as possible. “We write to ask that you bring the America’s Water Infrastructure Act, also referred as the 2018 Water Resources Development Act (WRDA), for a vote in the Senate as soon as possible,” the senators wrote. 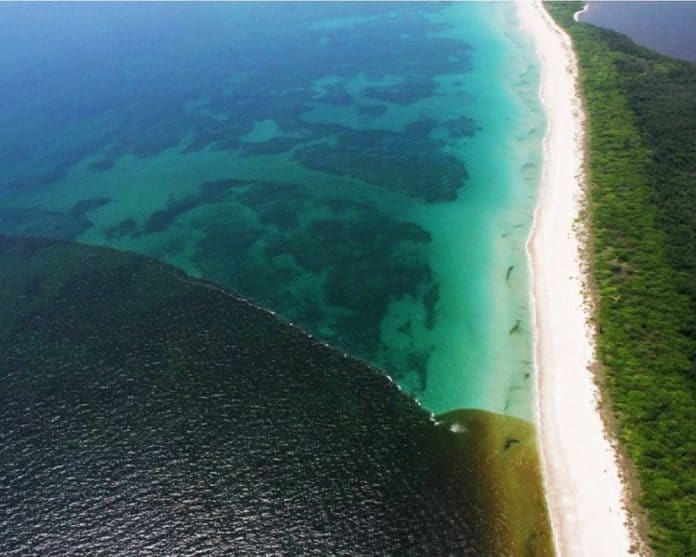 “Communities in South Florida are under siege by massive algal blooms spreading from Lake Okeechobee into the St. Lucie and Caloosahatchee Rivers. The Senate bill includes an important project, the Everglades Agricultural Area (EAA) Storage Reservoir, which would help to mitigate future environmental and human health impacts of lake discharges.